When we think of road construction and the equipment used in it, we only know about the things which are visible to us like the drums, crane, asphalt drill or the trucks. But road construction is not limited only to the laying of concrete or asphalt on the roads. What we see are only the final stages in road construction process. But the actual process begins way beyond from the stages of preparing the aggregates for the asphalt and concrete mix or the wet mix macadam. The road construction equipment is needed whatever the involved work is. It may be repairing of roads, laying patches, re-carpeting, building new roads or preparing the concrete mix. 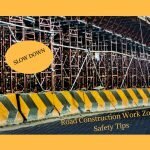 The construction equipment is many and what you may use depends on the type of road work undertaken. What are the tools and the road construction equipment required for the road construction project? While machines are involved from the starting stage where wet mix macadam, asphalt and concrete are prepared; road laying equipment is used in the final laying and maintenance of roads. 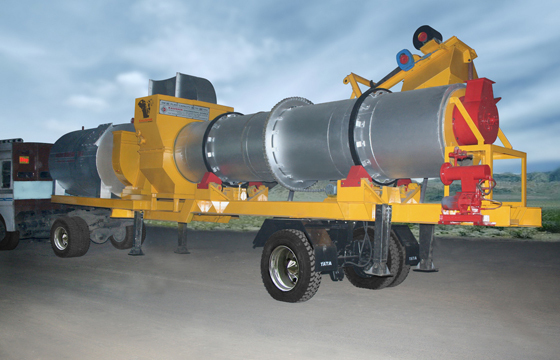 Asphalt and concrete preparation tools : So there are the stone crushers, screens, conveyors, central mix plants, vibrators and much more for the asphalt and concrete preparation. Here the aggregates are crushed to proper size using crushers and cutters. 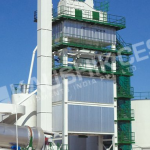 The aggregates are all mixed in the asphalt batch mix plants in India and the final product is transported to the project site. Earth moving instruments : Then there is the earth moving equipment like the dozers, scrapers, graders and loaders. For proper preparation of roads before the asphalt or the concrete is laid andduring the laying process and after maintenance jobs, the earth moving instruments are used. Compaction of roads : For road compaction, we have many types of rollers and compactors. These help in prior road compacting, leveling and for forming a strong base. Ancillary equipment : Apart from asphalt batch mix plants in India, the ancillary equipment like the fork lift, crane, electric generator or the water distributor also play a very important role in the road construction process. These are normally had everywhere from the initial fetching of aggregates till the final maintenance of concrete or asphalt roads. Tools:Many tools like the concrete breaker, rock drill, road broom and the air compressor are required to assist tasks in the asphalt preparation and road construction processes. The road construction equipment has been a boon to the country’s infrastructure development. They make the road construction process easier and faster. What are the advantages of using road construction equipment? Since most of the work has been mechanized, the labor cost has significantly reduced. The time taken to construct or repair roads has drastically come down. It is cost effective because the volume of road constructions has gone up. Since all the equipment can be programmed and managed well, the quality of work done improves. The maintenance costs of the automated machines are low. 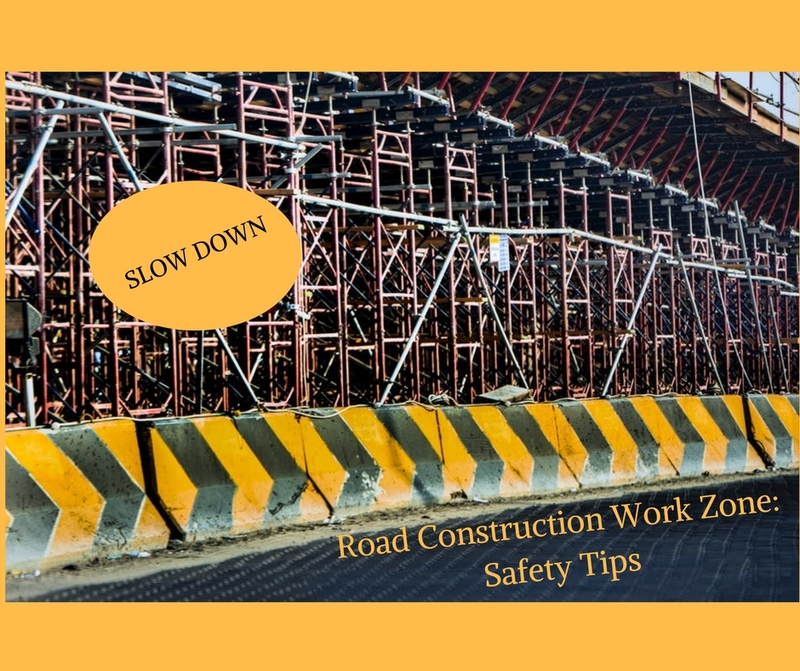 Technological upgradation in the road construction equipment has resulted in obtaining better and fast results and that has helped the road construction industry immensely.